If you closely follow OpenSignal (the frim which tracks network speeds in India), you might already be aware of the fact that Idea Cellular leads the average Indian upload speed chart, while Airtel leads the download speed chart. Idea Cellular is always closely followed by Vodafone India and the two are currently in the final stages of merging their Indian operations. The merger already touted to provide various improvements to users and another one which according to OpenSignal is upload speed experience. 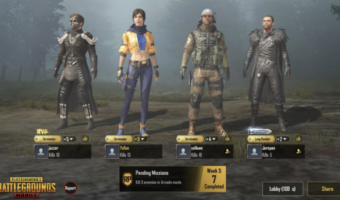 Idea Cellular recently won OpenSignal’s Upload Experience award in India Mobile Network Experience Report, with a score nearly 25% faster than its closest rival’s. The operator also topped 4G upload speed table, with a 30% faster score — and a look at 4G upload speeds across India’s four main national operators over the past ten months of 2018 shows Idea has led in this category for some time. However, Vodafone is not far behind as it’s always secured the second spot below Idea Cellular. Smartphone users often concentrate on download speeds and ignore the upload speeds. But in India, upload speeds offered by telcos are terrible, to be honest. In Hyderabad, on a Poco F1 smartphone with Airtel network and 4G+, I get over 100 Mbps download speeds, but the upload speeds never cross 2 Mbps. Upload speeds are typically slower than download as current mobile broadband technologies tend to be focused on providing the best possible downstream rates for users consuming content. 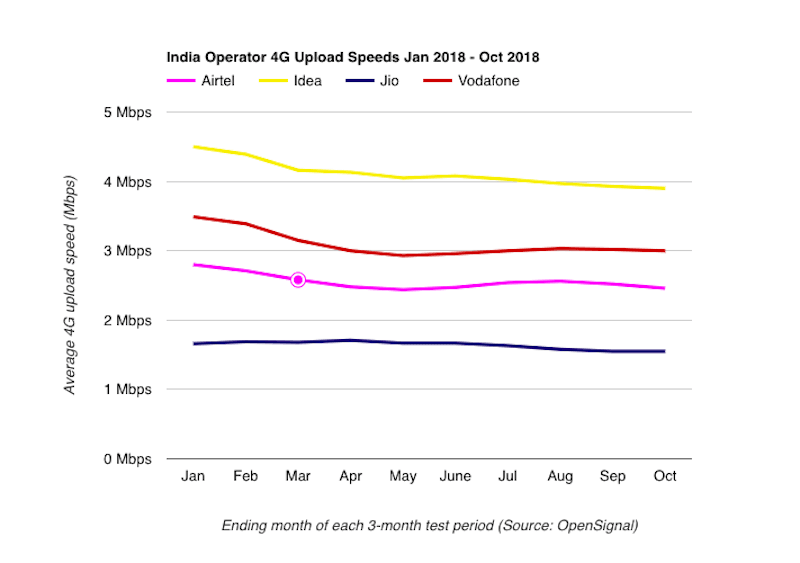 Going by OpenSignal’s recent reports, in India, 4G upload speeds for all four operators have dropped since the start of 2018, most likely as a result of increased network congestion as data demands grow. But it believes that the combined network power of Vodafone Idea should help the merged operator overcome these challenges — allowing it to not only improve upload speeds but also mount a serious challenge in our other mobile experience metrics. Idea Cellular has led the 4G upload category for the whole of 2018 so far, but its speeds have dropped 13% to 3.9 Mbps over the ten months. Vodafone’s fell by a slightly higher percentage of 14% to 3 Mbps, as Airtel’s score fell 12% to 2.5 Mbps, while Jio stayed virtually stable at 1.6 Mbps. “The merged Vodafone Idea won’t have the sum of each operator’s upload speed, but their leading speeds will reinforce one another. The benefits of combining spectrum could also lead to a boost in capacity which could improve speeds further for Vodafone Idea,” said OpenSignal in a new report. After the merger, Vodafone Idea Limited has over 400 million customers which is why it’s the leading telco in the country right now. The merger of Vodafone and Idea means India will be paired down to four major national mobile operators once the dust settles. 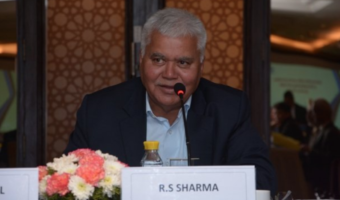 This is expected to signal the end of the fierce round of mergers and acquisitions in the market, which has seen some major players including RCom, Aircel and Telenor exiting in the past year alone. 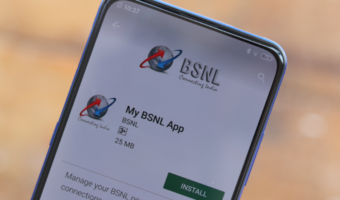 “It could also help ease the ferocious price war in the country, as the remaining operators seek other ways to differentiate such as service quality and content bundling, rather than continually undercutting each other,” said OpenSignal. OpenSignal further predicts that the high levels of competition and free data offerings have led to some unsustainable drops in average revenues per user (ARPU) in India, but relatively low levels of smartphone penetration and a huge customer base mean there is still a lot of room for growth in the market. And Vodafone Idea is perfectly poised to take advantage of this potential to challenge the dominance of Airtel and Jio. Depends on the use case TBH.